Beautifuly casted to a powerful depiction Ganesh makes a complelely new piece. Realise the reality of universe and feel his presence with you. 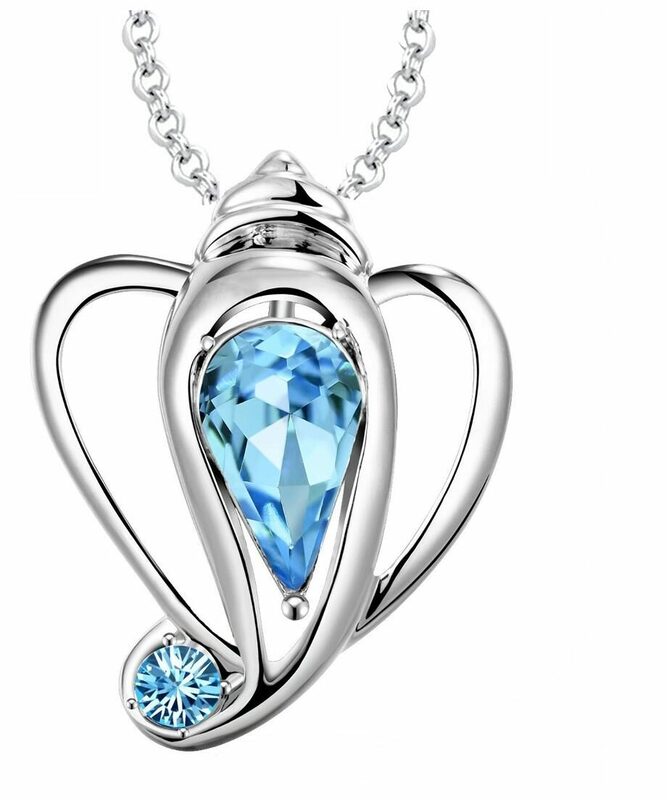 Show your devotion a new ray with this sparkling pendant. All products from Om Jewells come in a good quality jewellery box.